Having worked with L.I.E.S, Technicolour, Resident Advisor and Dekmantel, Florian Kupfer is no newbie to the House and Techno heads. Here he delivers a 4 track Ep for Axe On Wax sub-label Axe Traxx full of hypnotic, club ready dusty house tools! 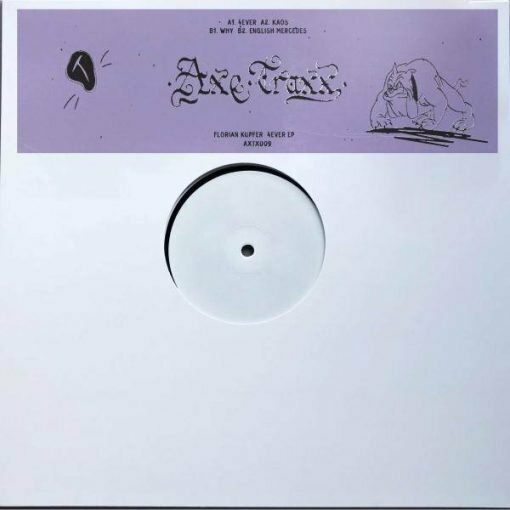 More items from " AXE Traxx "
More items from " Florian Kupfer "